The final construction phase of Bellville Waste Water Treatment Plant is set to conclude sometime in 2016. 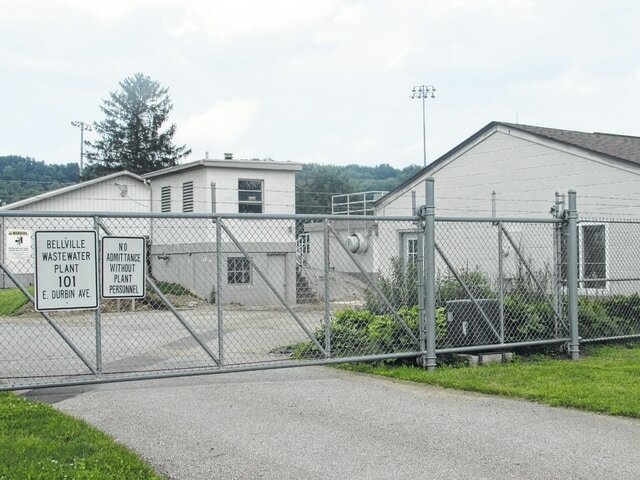 Bids for the final phase of Bellville’s Waste Water Treatment Plant reconstruction will be opened to contractors on July 23, this month’s opening gives officials a chance to review offers before the Ohio Water Development Authority releases funding for the last portion of the project in August. The project will also include installation of Stamford Baffles to the two secondary clarifier tanks to improve suspended solid removal. In addition to the reconstruction of the WWTP, the village is upgrading their waste water collection system located at the Greenbria Lift Station on West Durbin Avenue. The portion of the project will replace the pumps and control system at the station. Following the construction and upgrades, Bellville’s WWTP will be in compliance with Ohio Environment Protection Agency discharge limits stated Pscholka. “The enhancements should extend the useful life of Bellville’s WWTP about 20 years. By that time, I’m certain there will be a whole new set of water quality standards issued by EPA and it is questionable that our existing plant will be able to meet those higher standards,” he said. The proposed construction project is scheduled to be completed by June of 2016.